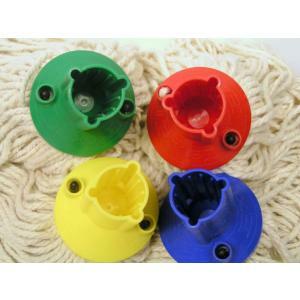 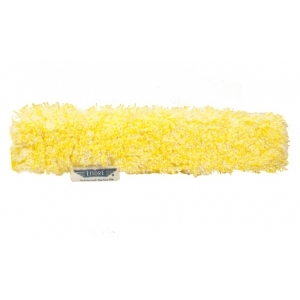 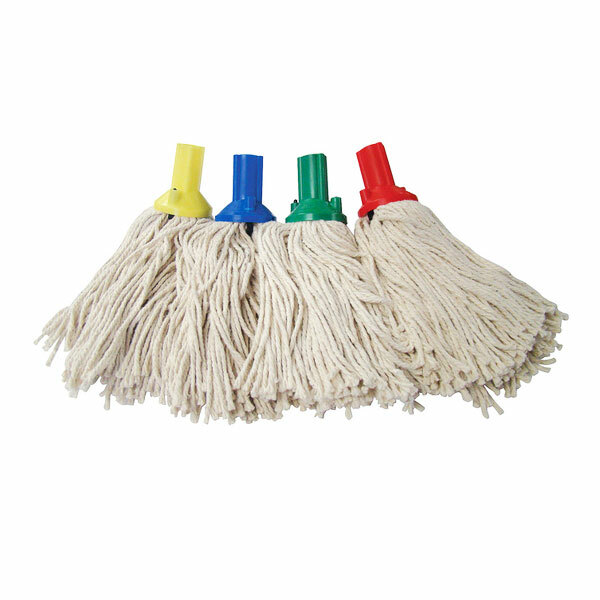 Exel mop head made with a more robust yarn for a highly professional finish. 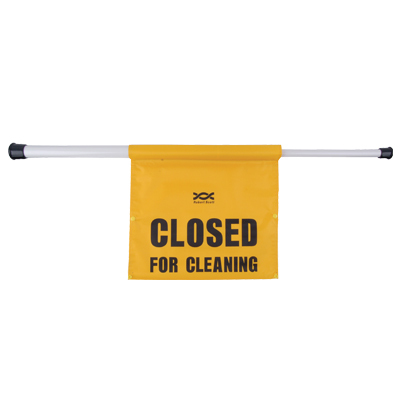 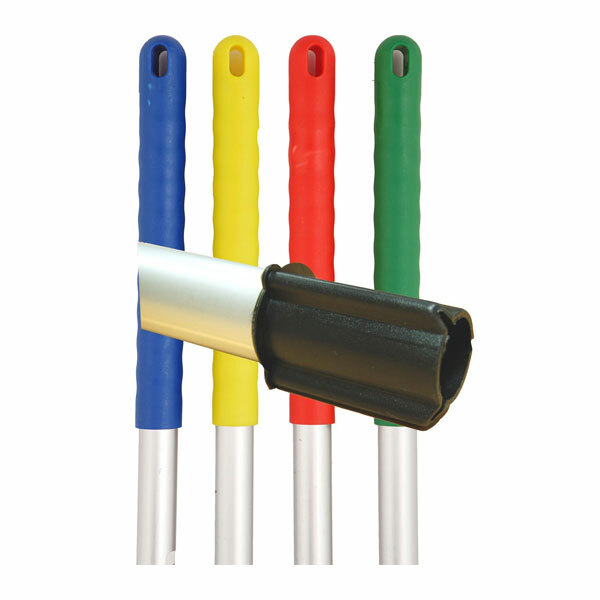 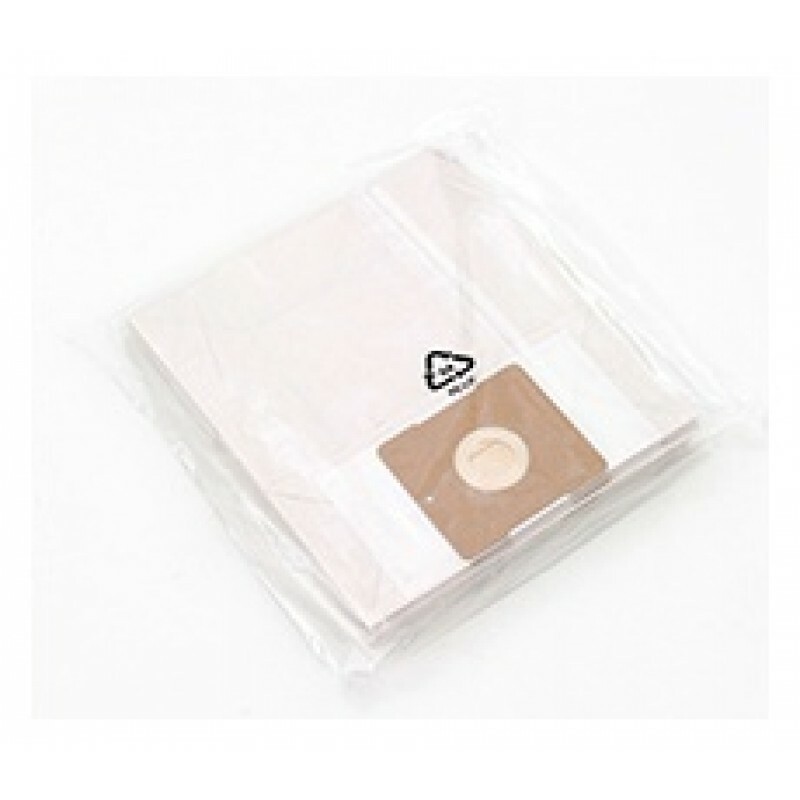 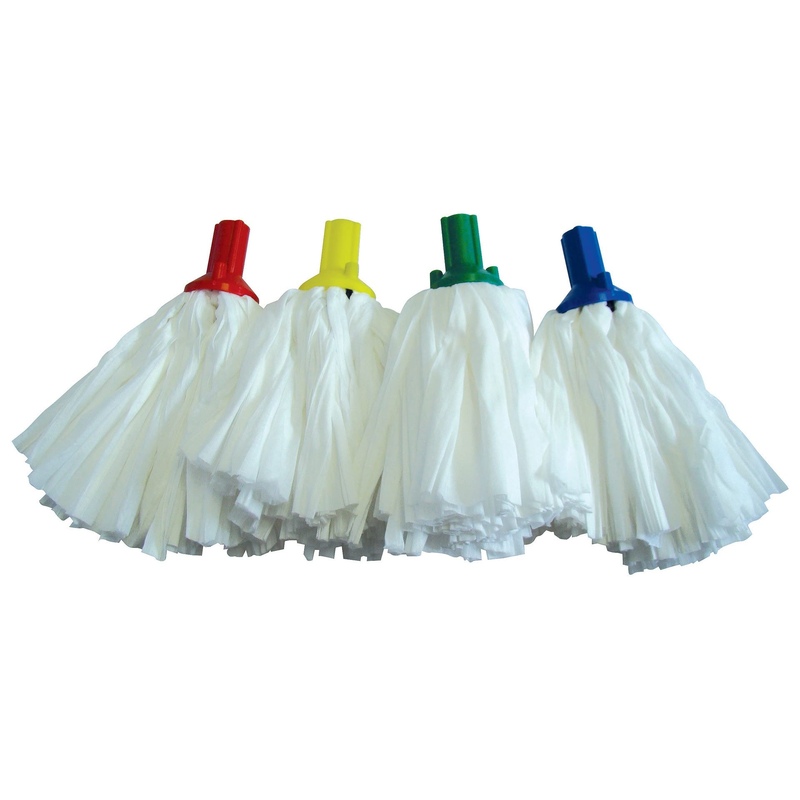 For general mop use but made to a higher specification for more durable use 250gm. 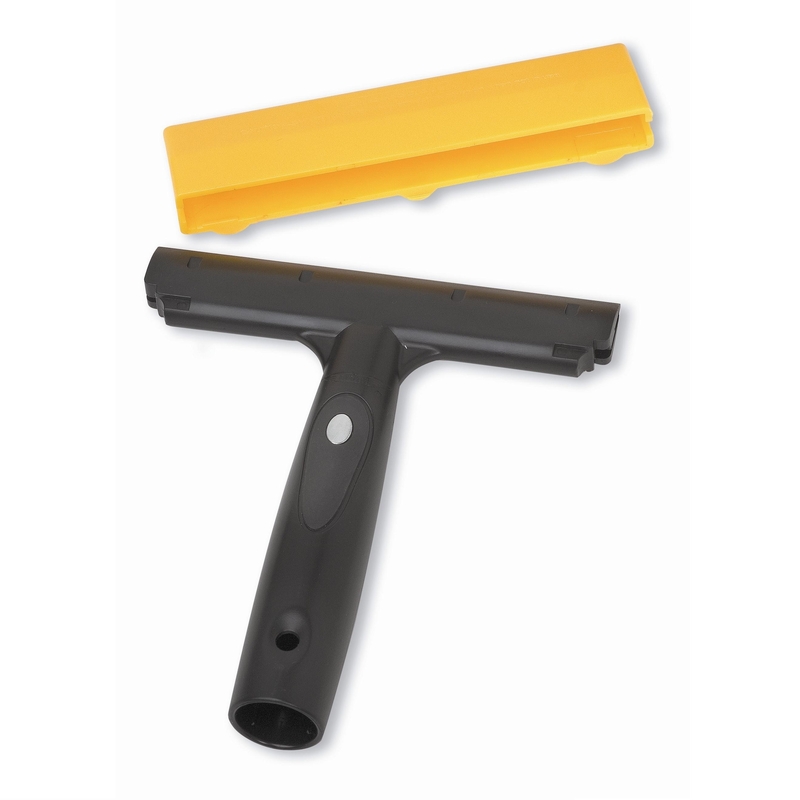 Fits together with the Exel handle fitting system and will not unscrew when wringing out the mop. 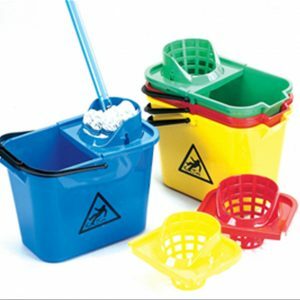 Colour coded so cleaners can distinguish in which area a particular mop should be used.